According to a survey carried out by IDC, challenges related to document management account for more than 20% loss in productivity. Enter document management tools to the rescue! If you are working with digitally-stored paperwork on a daily basis, then you probably end up spending a considerable amount of time on managing a multitude of important files that you simply cannot afford to lose. How do you do it? Copy and paste manually? We bet that the following scenario is probably all too familiar – you copied something, got distracted and forgot you did it so you copied another thing over the first one. 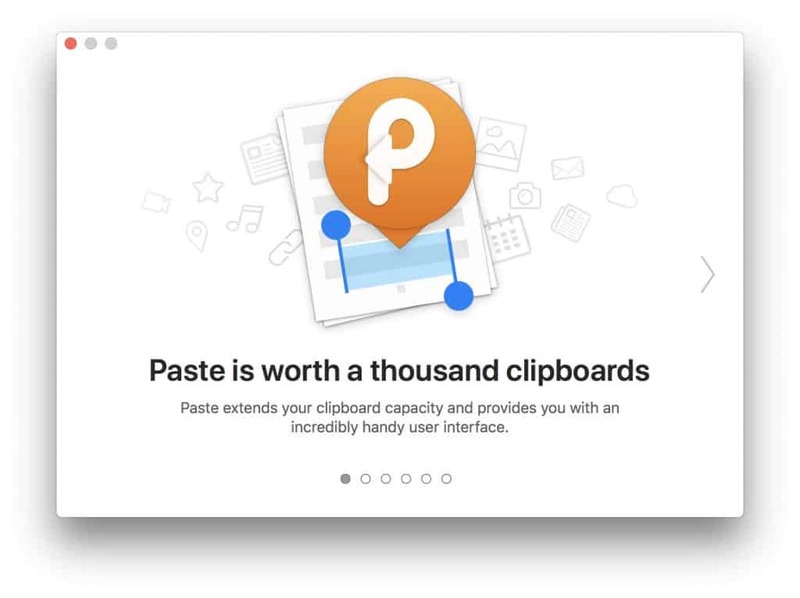 Pasteapp.me is a productivity tool designed to improve your copy-and-paste workflow on your Mac and iOS. The result? You lost the first copy and now have to find the document again. Not to mention the tedious legwork of trying to organize and manage all the things you’ve copied, so you can access them easily at any time. Luckily, Pasteapp.me is a productivity tool designed to improve your copy-and-paste workflow on your Mac and iOS. This award-winning tool was launched back in 2015 and the number of satisfied users continues to grow ever since. With this application, you will never again have to worry about losing the things you’ve copied. Paste is a powerful clipboard and snippets manager that allows you to simultaneously copy and paste every item you wish, no matter the file type. 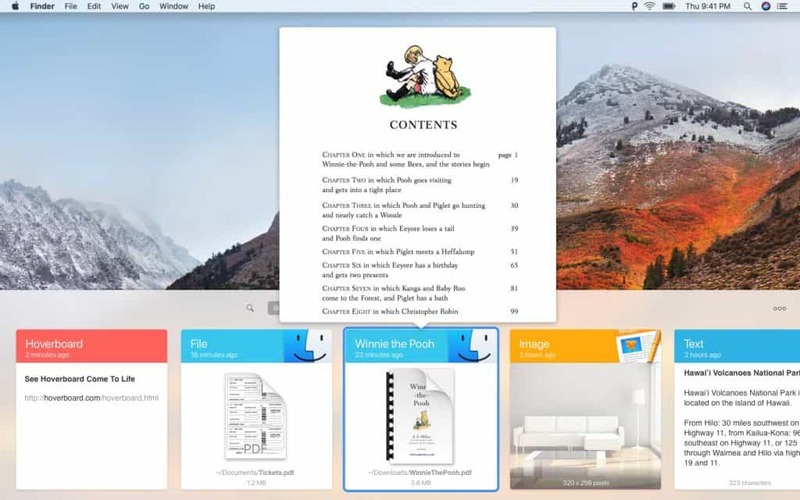 It will automatically store everything you’ve copied and keep all of your copies in one place, providing easy access to unlimited clipboard history anytime you need to get back to something. In addition, since this app synchronises with iCloud, you can access your files across all the devices you installed Paste on. How can Pasteapp.me boost your productivity? If an employee has to spend a lot of time searching for files and documents, they feel that file sharing is a bothersome process, and/or they are unable to access documents from different devices and locations, then they are bound to be far less productive and efficient. With Paste, you can rest assured that all of your files and documents will be safely stored, properly categorized, neatly organized, and easily accessible. This app gives you the possibility to create your own shortcuts (or use default ones) and ensure that the copy-paste process between apps and files runs smoothly and efficiently. In addition, Paste enables you to customize your clipboard history according to your needs and keep all your files neatly organized. Forget about wasting time trying to keep track of numerous files – you’ll be able to categorize and locate every document you’ve copied. What’s more, you can create Pinboards and pin the snippets you use often so they are always just a click away. Paste is a tool which will enable you to use smart and intuitive search filters to quickly browse through all your files. This will save you a lot of time and allow you to focus on other things that need to be done. 77% of business owners want to be able to access their documents remotely at all times. 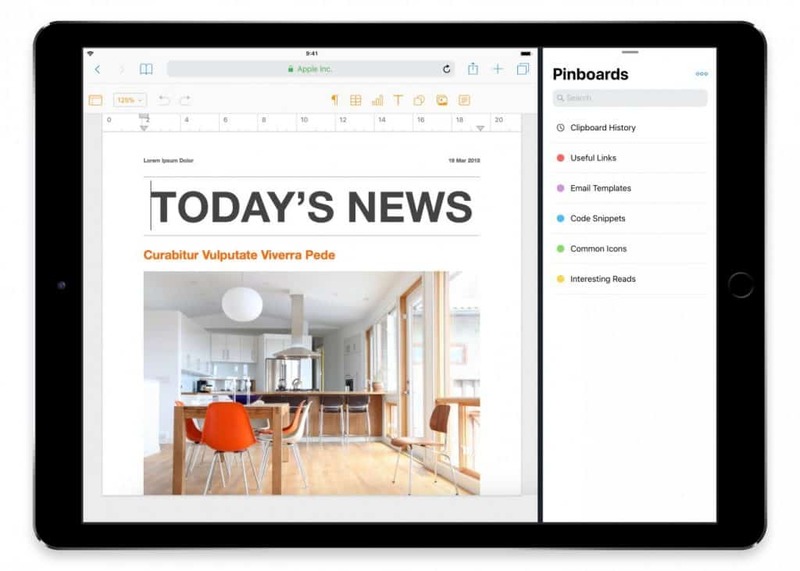 Also, you can use clipboard sharing to effortlessly share your files with others, even across different devices. This will give you a lot more flexibility, since you will have 24/7 access to information and will be able to collaborate with your co-workers anytime. 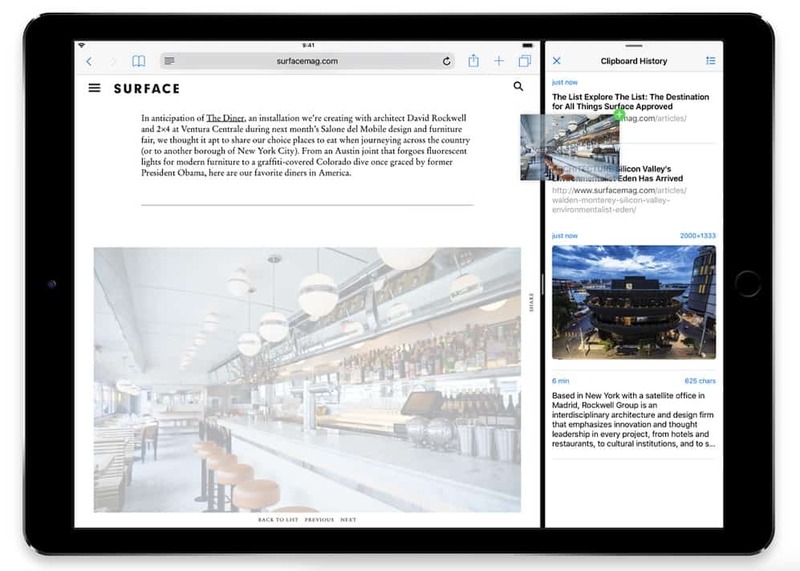 Another great feature of Paste is the fact that it uses iCloud, which enables its users to access files across various devices and from multiple locations. Since 77% of business owners want to be able to access their documents remotely, this app will give them exactly what they seek. Furthermore, copying and pasting files and documents won’t be such a horrible task anymore. Paste enables you to copy multiple files simultaneously, select the ones you want to paste, and just drag-and-drop the desired content to any application. With a new notarization feature designed to automatically scan every app that isn’t downloaded directly from the Mac App Store, Paste is even more secure than it was before. This safety feature was introduced by Apple and its purpose is to protect you from malicious software, malicious code, and code signing problems. Paste version 2.4.2 will be the first one to be notarized, and security checks will be performed whenever a new version is released, ensuring that every new release is safe for you to use. 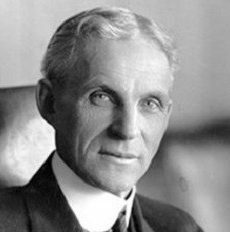 So the next time you go to send yourself an email with the latest great quote you found while on your phone. Just install Paste and copy-paste cross devices! And while you are here – why not check if a .ME domain is available for your big startup idea?